Protect-A-Bed®, which is now in 48 countries world-wide, originally pioneered the waterproof terry cotton mattress protector over three decades ago. It changed the way we thought about waterproof mattress protection and set the standard that Protect-A-Bed® continues to work to today. Ensuring all products are produced to the highest standard and continuously looking at new production technologies and materials. Unlike the plastic sheets many of us grew up with, Protect-A-Bed‛s® patented technology introduced a soft, comfortable and silent option for families. Protect-A-Bed‛s® revolutionary Miracle Membrane® layer offering breathability for a cool nights sleep and providing protection for life‛s accidents, spills and stains. Protect-A-Bed® understands that sleep is important for growing babies and toddlers. That ensuring ones child has the right environment for a healthy night’s sleep and managing bedwetting is a key priority for parents and carers. Protect-A-Bed® therefore prides itself on providing parents with products that assist in this. Their range of absorbent Bassinet, Cot and Single sized mattress protectors draw moisture away from the body and protect the mattress from becoming wet and staining. 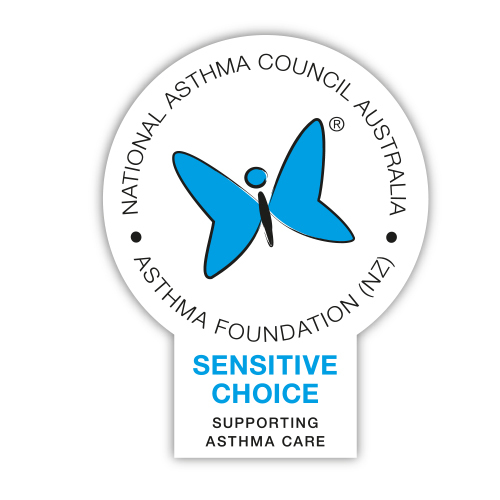 They also protect the child from allergens such as dust mites, bacteria and mould that may live in their mattress, the very allergens that can trigger sneezing, eczema and asthma. Protect-A-Bed® work with a number of industry experts and partners. 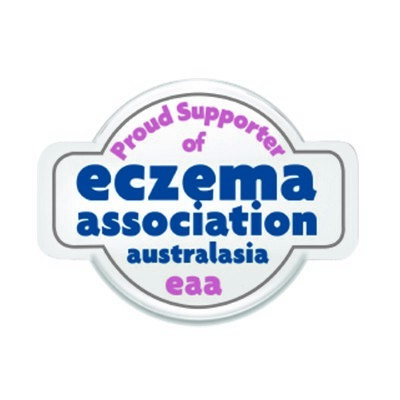 Protect-A-Bed® products, where applicable, carry the Australian Made Logo, the Asthma Council of Australia Sensitive Choice logo, the Eczema foundations, tick of approval and the SidsandKIDS family endorsement. Protect-A-Bed® ‘s registered Nurse, Treasure who has over 20 years of experience is also available to provide parents with her expertise and guidance. 100. SGS wash test every batch of fabric to withstand at least 100 hot washes and tumble dries and Australian Textile Technologist David J Heffer tests Protect-A-Bed® products quality and durability and compares their performance to other products within the market. Protect-A-Bed®’s mission to assist families in managing bedwetting and helping ensure a healthy nights sleep. Why? the simple pleasure of a good night’s sleep.